Do you like Paper.io? Share it with your friends. 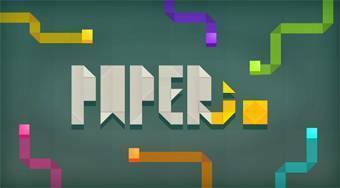 Paper.io - Try with your cube create as big territory of your color as possible, occupy territories of the other players and also get rid of them.